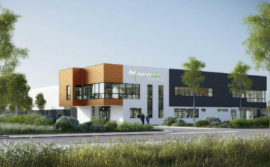 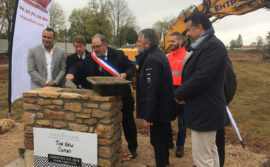 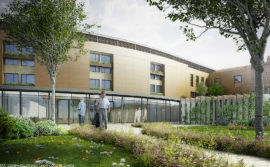 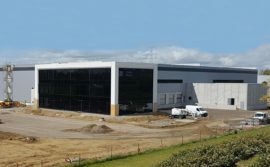 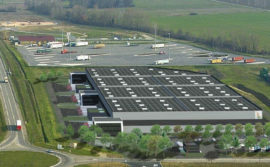 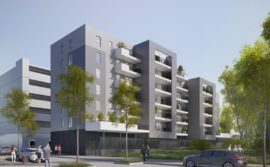 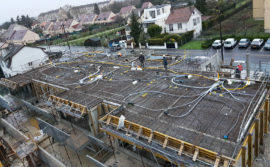 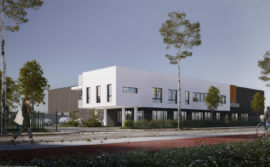 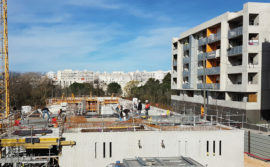 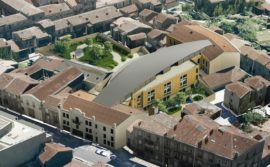 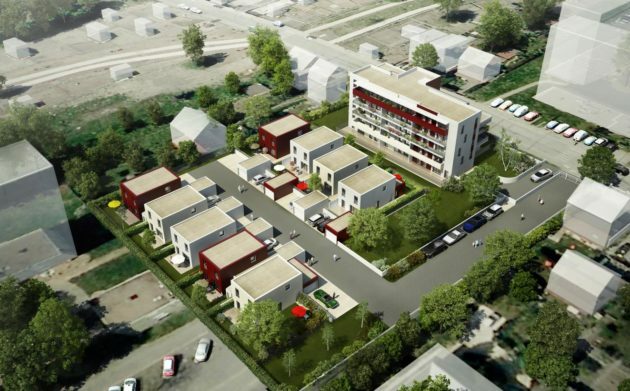 SEQUABAT, the subsidiary of the IDEC Group that specialises in the design and construction of turnkey projects involving business, commercial and residential property, is currently building a 2670 m² housing estate in Sartrouville (Yvelines). 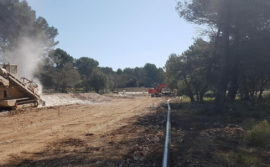 15 months after work started, we take a look at how work is progressing in this project, which ultimately will offer around thirty homes. 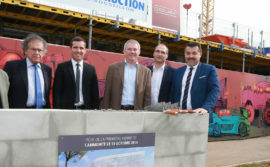 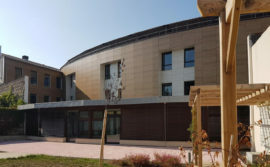 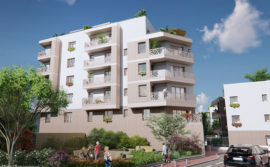 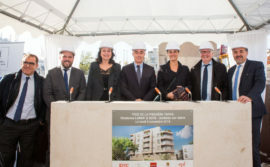 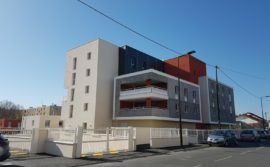 FONCIERE LOGEMENT, which specialises in the development of approved housing entrusted the teams at SEQUABAT with the design and construction of their new programme in Sartrouville. 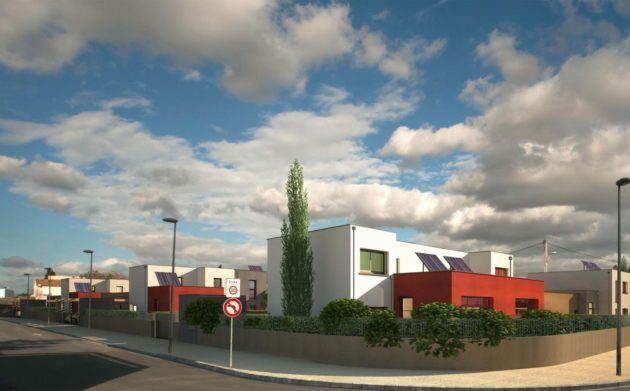 This housing project is based around a 4-storey block (with two to four rooms measuring between 55 and 95 m²) and nine detached houses (from 4 to 5 rooms on two levels, measuring between 102 and 118 m²), each with their own garage. 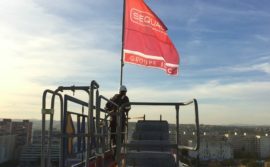 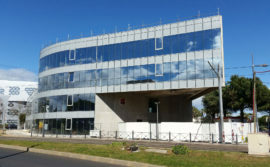 With just a few months to go before the project is handed over, the SEQUABAT building teams are busy with the finishings in the various constructions. 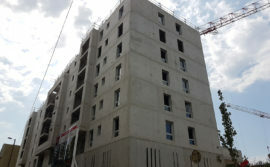 The apartment block is already in its final shape, as are the detached houses. 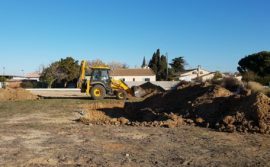 Work is now focusing on the fitting of the various coverings (floors and walls), and on the fitted kitchens and bathrooms. 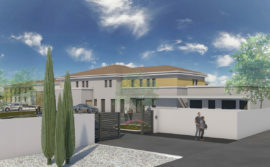 The construction of this project is being carried out at the same time as another operation for this leading player in the development of homes to rent. 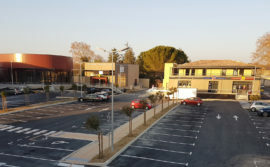 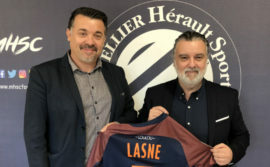 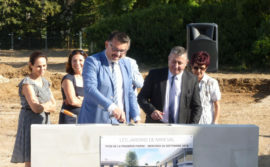 SEQUABAT is at the same time working on another housing project with ten detached homes in Narbonne (Aude) which is due to be handed over in late October.